This is Money Mail 40 and we’re working on the theme of Self-Actualisation! I can be what I want to be. The affirmation works best if you repeat it three times, three times a day, out loud and confidently, for the month we’re working on Self-actualisation. In one way or another, we want to feel supported. Whether it’s by the bucket-load or just a supportive message. Sometimes we rely on support to validate our actions or decisions, which means we can also crave support in being who we truly want to be. 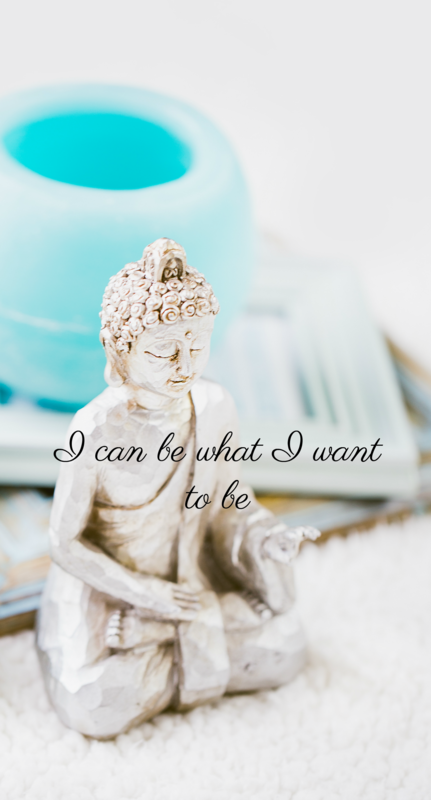 When you’re feeling unsupported, how does it stop you from being who you want to be? How does it hold you up or force you to take action (maybe in rebellion) that you wouldn't ideally take? Thoughts: Same as the beliefs above! When you have the courage to be what you want to be, the last thing you want to feel is isolated. The monkey mind will automatically assume that isolation is a consequence of self-actualisation. That's partly because in the past (probably in childhood the first time it happened) you've tried to be what you want to be, and you've experienced feelings of isolation as a result. The hangover from that experience is likely to be holding you back from harnessing your courage again. So let’s get rid of those pesky limiting beliefs. Have fun digging into those, and I’ll be back with you next week!